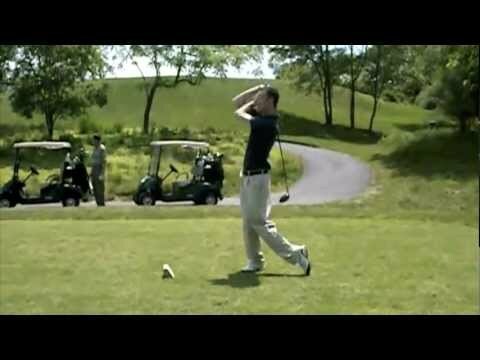 Driving the ball off the tee: Keep your head down! Certainly one of the best tips I like to give any golfer, from beginner to advanced! Forgive the SD, at the time this clip was taken I had not gotten my HD equipment. HD will be in the upcoming vids, although I will probably use this footage to illustrate many different facets of a drive off the tee.